Candiac, September 10th 2018After working diligently to create the new identity, the website’s information structure, text composition and images were meticulously redesigned by our Communication-Marketing Officer, Nadine Demeule. Visual design produced by Philippe Lafleur, a senior graphic designer and freelancer; programming by Jason Soucy of LunikIT. The new website is now ready to launch! 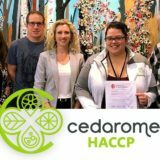 The website highlights Cedarome’s essence, product quality, expertise, research & development, certifications and secured installations, as well as its commitment to sustainability. The logo illustrates each of the 4 products categories with an icon. On the website, the 4 components of the logo have been separated to allow the viewer to easily find the information on each of the product lines. More specifically, the flower icon leads to Essential oils, the transversal cut half-lemon icon to Citrus, the leaf icon to Canadian Naturals, and the round-bottom flask with three molecules icon to Natural Isolates. Many videos will be shot and added during the year, both on the website and on social media. You will be able to see news, subscribe to our newsletter, and have access to our catalogue of different products online. 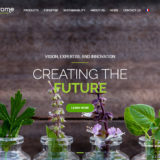 We look forward to welcoming you at cedarome.com! 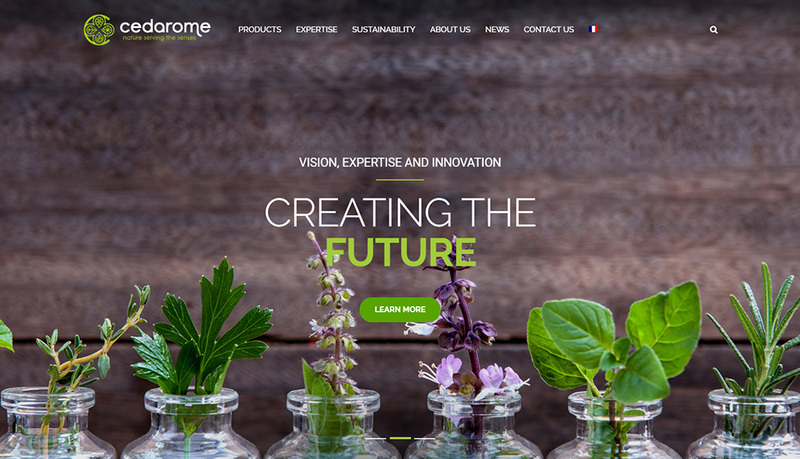 New identity for Cedarome Canada inc.
10 September 2018New website for Cedarome Canada inc.
7 September 2018New identity for Cedarome Canada inc.